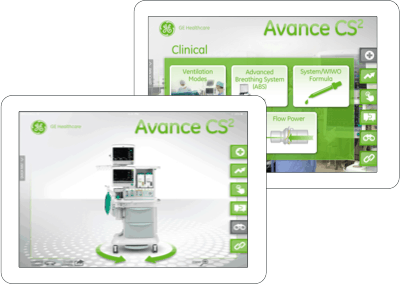 Sales reps needed a better way to present GE’s Avance CS2 system — Shockoe delivered one. Capturing the intricacies of a sophisticated machine can be daunting, especially in the absence of the machine itself. This is the challenge GE Healthcare faced in its efforts to present a new breathing system apparatus to the practitioners who would judge its suitability for their operating rooms. The company’s sales team needed to provide busy medical professionals with a more immediate experience of this product than pamphlets and slides could deliver. It was necessary to distill the device’s intricacies into an easily digestible – yet thorough – form of visualization that would allow users to access precisely the level of detail they required in order to assess its relevance for their purposes. 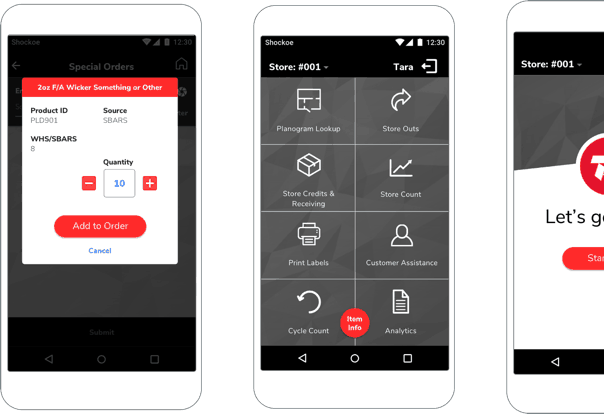 The challenge was to produce an application that would condense complex product information into a readily consumable format and would be as dynamic as the product itself. Shockoe proposed developing a native application for iPad that would allow physicians to virtually explore the machine’s many facets. An e-detailing application emerged as the most suitable way of aiding salespeople and potential consumers alike to guide their own tour of product features and to easily drill down into individual points of interest. 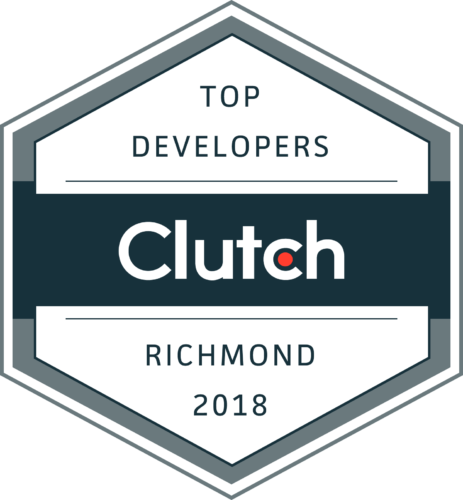 To address the issues of automatic asset updates and security concerns, Shockoe worked within GE’s infrastructure, utilizing their internal streaming server. With offline cache capability, compressed video files and other content could be uploaded in order to provide real-time updates without compromising the client’s information. 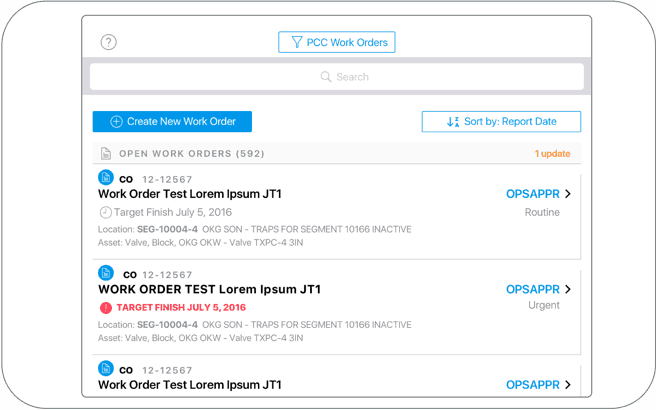 Equipped with this e-detailing application, GE salespeople could let the new machine tell its own story. Users could view enhanced images, brief video clips, and detailed information about each of the machine’s features simply by tapping on different portions of the display. In short, Shockoe helped GE create a successful virtual relationship between medical practitioners and a sophisticated piece of equipment. Like what you see? There’s more where that came from. Check out our other case studies.